For children and young adults with neuromuscular disorders Pilates makes physical therapy fun . Both spasticity and low muscle tone create joint imbalance, which causes bio-mechanical problems. Kids with spasticity have decreased range-of-motion in their hips, knees and ankles. Those with low muscle tone frequently have trouble with proprioception, leading to balance and muscle-control issues. In patients with neuromuscular disorders, the motor control system is not functioning properly. Often, these children have problems with either hyper- or hypotonia. Also there is an inability to sustain an upright posture in gravity. Changes in gait, motor control, balance, flexibility, strength, body awareness, confidence, coordination. The combination of strengthening and stretching that is at the core of Pilates equipment training makes it an optimal choice for helping improve balanced muscle development which leads to better body alignment, strength, and flexibility. The fact that on the Pilates Reformer you start flat on your back and work to stretch and strengthen the hips, knees, ankles, and feet actually targets the most prevalent reported pain that this study brought to light. 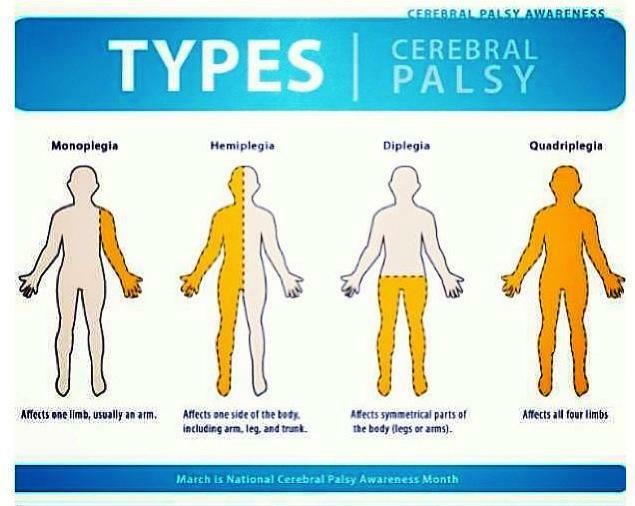 The muscles of child with Cerebral Palsy might be a bit more tightly contracted, and more resistant to increasing flexibility, but in my experience, just like anybody who has a tight muscle, it will require consistency with the right exercises and activities to begin achieving positive improvements. Pilates is a brilliant form of neuro-muscular-skeletal re-patterning. It is a series of controlled and accurate small movement exercises that require lots of thinking and mindful meditation. The specialized equipment (reformer, cadillac and stability chairs are spring loaded for mind-body feedback, control and oppositional force. Pilates is functional fitness, the equivalent of being your own physiotherapist or occupational therapist, as the building block moves are all function based i.e learning to lift your leg properly to climb the stairs or get off of a toilet seat. All Pilates moves can be adapted and modified so any person can enjoy its many physical and mental health benefits. Pilates is a workout for the tonic muscle system, the involuntary part of your nervous system that operates our breathing, tongue, heart (the one that is hardwired into your sympathetic and parasympathetic nervous system). These muscles cannot be loaded so we cannot expect a sweaty contraction feeling that we get with phasic or global muscles that move us. We are wired to stabilize before we mobilize. Pilates works that pattern and corrects any faulty movement patterns. It must be practiced daily to maximize pain-free movement and joint liberation results. It is the best “work-in” you can create for owning your core. Your brain is your core. Because of its neurological basis and its fitness benefits, anyone can do Pilates, especially cerebral palsy.